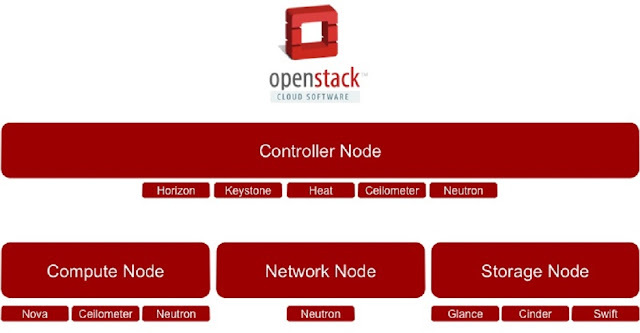 OpenStack Ocata, the 15th release of the most widely deployed open source software for building clouds, offers substantial innovation in integrating bare metal, virtual machines and containers on a single network, with a single set of APIs that are the de facto global standard for private clouds. Ocata’s features and enhancements include improving the ease of deploying, managing and upgrading container orchestration. 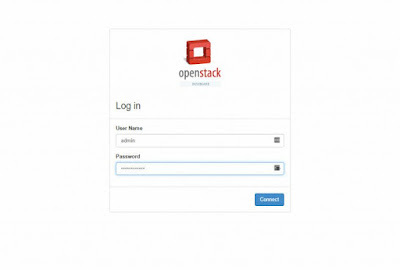 This guide will take you through the steps to deploy an Openstack Ocata infrastructure on a single node using Devstack. A virtual machine or a bare metal hardware with virtualization capability including 14GB of Memory or more for the best results and at least 100 GB of hard disk space. First, we need to execute the git command to clone devstack. 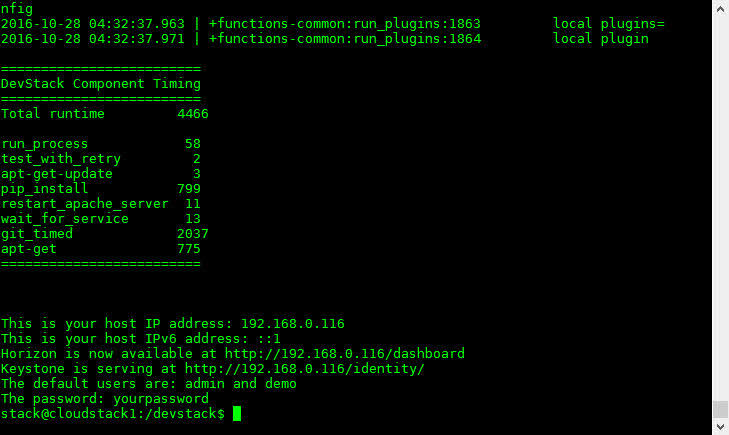 Access your Ubuntu Server over ssh and type the following commands. Now, we need to copy the sample local.conf file and set a password that will be used during the automated deployment. Make sure it looks like as shown in image below before saving and closing. 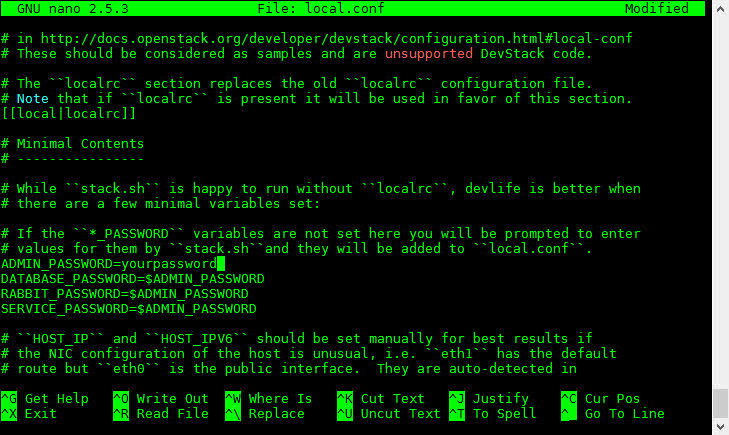 Here we'll run a script to create a new user for OpenStack, then make that new user the owner of the devstack folder. Now we need to execute the following command to begin the installation openstack. This will take several minutes to complete. Once set up completed, you will eventually end up looking at something like this. Open up a browser, and get into the Horizon Dashboard by accessing the Ubuntu machine IP address http://192.168.0.116/dashboard. Log in with the admin user so you can explore its features. 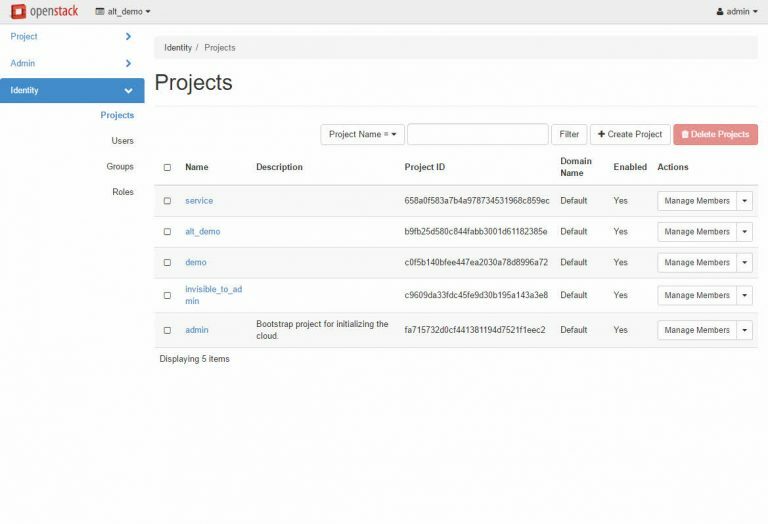 You will need to use the demo user, or create a new user, to create and deploy instances.